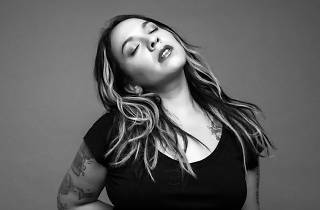 Mexican musician Carla Morrison is one of the up-and-comers in Latino alt-pop. In her short career to date, she's already won a rash of awards and captivated audiences across the Hispanic world. 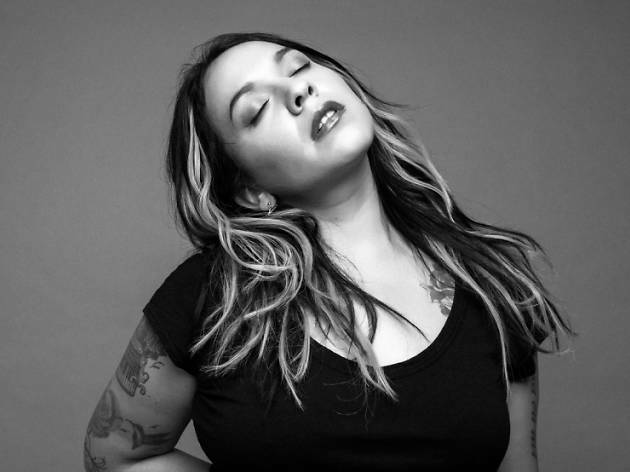 Since releasing her second album, 'Amor supremo' ('Supreme love'), in 2015, she's travelled throughout Mexico and also played dates in the USA, South America and Spain. With Morrison and other Mexican artists in its line-up, the Madrid summer festival Veranos de la Villa 2017 not only highlights Spain's close ties with Mexico, it has also established links with an important event for Hispanic culture that's celebrated in the Mexican city of Guadalajara: the International Book Fair (Feria Internacional del Libro), whose guest of honour this year is the city of Madrid.